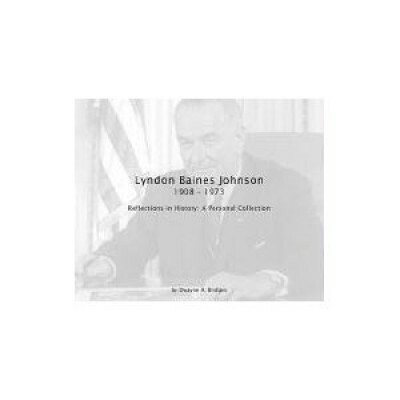 If you ever hope to buy a President Lyndon Johnson signature, or own a Lyndon Johnson photograph, this is the book to own. If Mr. Bridges had done no more than publish the chapter entitled ?Signature Study, ? this book would be a must for ever dealer in presidential autographs and every collector. But that chapter is only 36 pages in a work of 250.